2011 Hallow’s End Costume Contest! 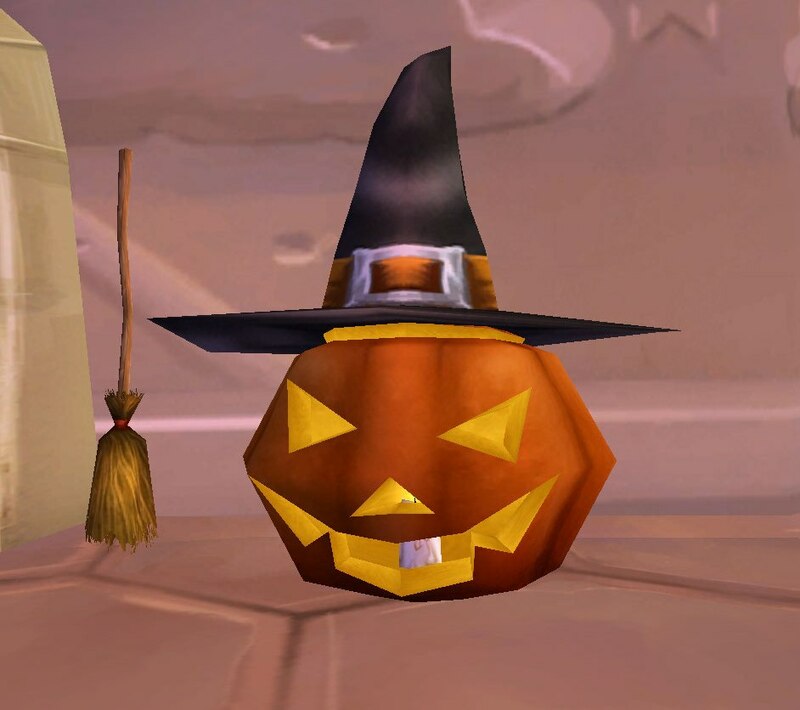 The 3rd annual Hallow’s End Costume Contest sponsored by Kirina’s Closet is now open to all who wish to participate! I can’t wait to see what you all come up with! **Attention** This year, I decided to do things a bit differently. Waddell and I would like a couple of this site’s readers to join us for judging! We only need about 3 of you. Please note that if you decide to be a judge for the contest, you will not be able to participate in the contest. I have also put a quick costume uploader near the “search bar” for easy access – that way, you don’t have to go through all the rules/prizes to get there. This entry was posted on Tuesday, October 4th, 2011 at 4:59 amand is filed under . You can follow any responses to this entry through the RSS 2.0 feed. You can leave a response, or trackback from your own site. Can’t wait for this year’s halloween event. @ Gru: Yes, you can e-mail me your entries at Kirina(at)kirinascloset.com. I hope you see this in time! @ Alison: I completely understand your concern. Thankfully, the two judges who volunteered have been long-time readers of this site, and, had I not had any volunteers I would have asked them to be a part of the judging. I am sure that they bring no bias into the judging. I will also keep your concern in mind, and, perhaps next year I should ask certain readers to be judges instead of leaving it open to anyone. @ Gru: Which costume was it? And if you used your same email as the one for this site, then, no, I do not have it.